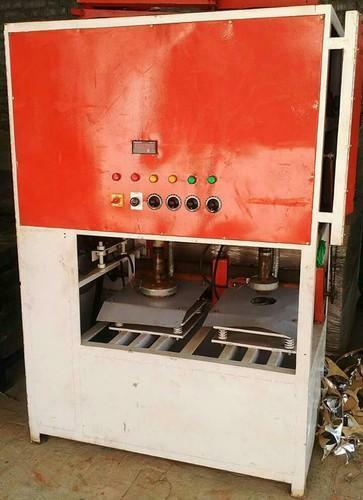 We supply Fully Automatic Paper Plate Making Machine, which consumes low power and is acclaimed for its high productivity. We have developed a large storage facility that is equipped with modern facilities for loading and unloading goods. Also, it assist us in meeting bulk requirements at a time. We are one of the esteemed names in the market situated in Buxar(India) and offering the best deals.